Jenny Hill (saxophone, flute, clarinet) has a diverse musical resume that includes jazz, classical, reggae, and latin experience. She is currently subbing on Broadway in the musical Hair, touring with the Easy Star All Stars, and leads her own jazz group The Chill Factor, which has recorded three CDs. Jenny is also a member of the Broken Reed Sax Quartet. She graduated from Berklee College of Music with a Diploma in Jazz Performance, and also studied classical flute under James Pellerite at Indiana University, and has studied privately with jazz great Joe Lovano. 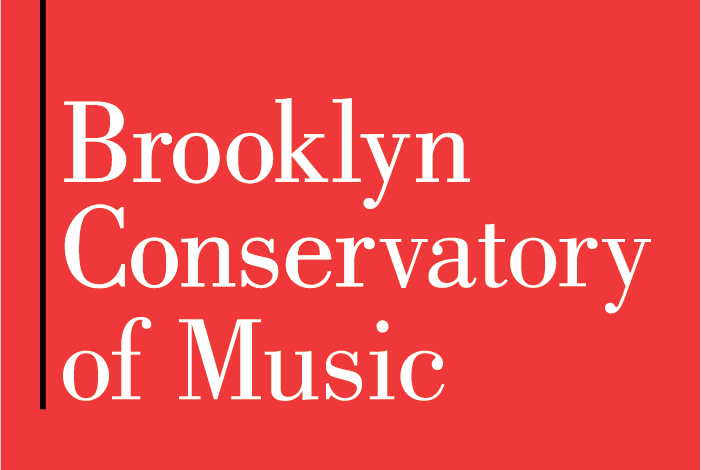 A resident of NYC since 1983, she has performed with jazz artists Nancy Wilson, Dianne Schuur, Clark Terry, Dave Brubeck, Joe Williams, and Cab Calloway while a member of the DIVA jazz orchestra. She has toured and recorded with reggae greats such as Maxi Priest, Dennis Brown, Toots and the Maytals, and Burning Spear, as well as Denis Leary, Govt. Mule, Bernie Worrell, DJ Logic, Eumir Deodato, Corey Glover, Daniel Ponce, and MC Solaar. 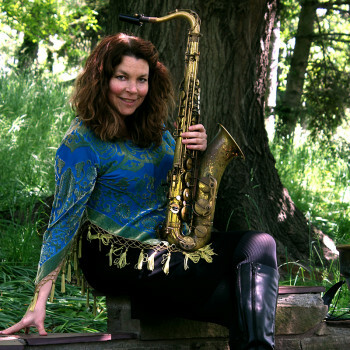 Jenny Hill has been the recipient of several honors including a National Endowment of the Arts Jazz Studies grant with Joe Lovano, winner in the JAZZIZ Woodwinds On Fire competition, and the Lennie Johnson Outstanding Musician scholarship from Berklee College, and is featured in Practice Like The Pros by Sue Terry as well as in Rock and Roll Saxophone by John Laughter.